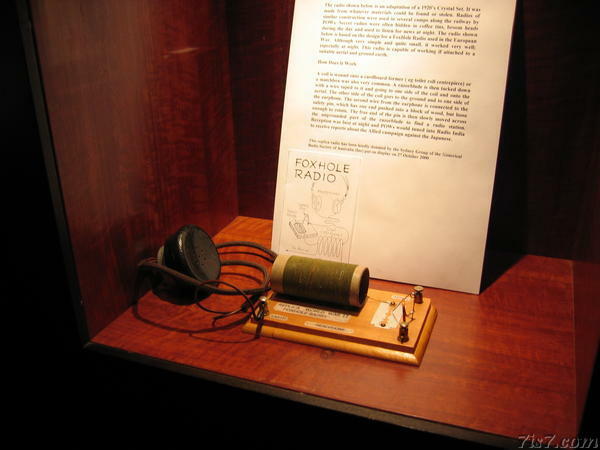 Example of an improvised radio of the kind that the POWs used to try to get news of Allied victories over Japan. Hellfire pass memorial. Thailand.